The Shelburne Museum is home to some of the finest works of art and design in the world. To preserve them, daylight must be minimized, and changes in temperature and humidity controlled. At the same time, state-of-the-art lighting brings each piece to life. Lighting museums in particular can send energy costs soaring. Shelburne Museum was one of the first museums in the country to begin installing LED lighting in its galleries to minimize energy costs and reduce carbon emissions. 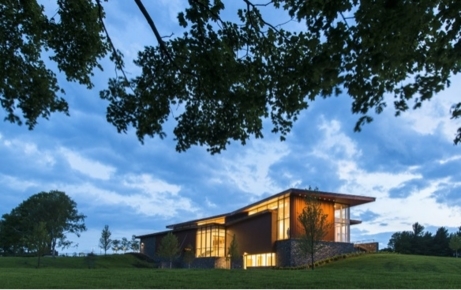 Energy efficiency was factored in from the ground up when the Pizzagalli Center for Art and Education was designed. The galleries utilize advanced energy-efficient lighting strategies, controls, and technology. The LED lights above the artwork provide superior quality and are highly directional to enhance effect. They also give off less heat, reducing summertime cooling. For the care of the collection—as well as for visitors and staff—the environment in the Center is comfortable and consistent. The building is well insulated, and its heating, cooling, and humidity systems are designed and programmed to use as little power as possible to maintain ideal conditions. The ventilation system detects the number of people in each room by measuring carbon dioxide levels in the air, and adjusts airflow accordingly. 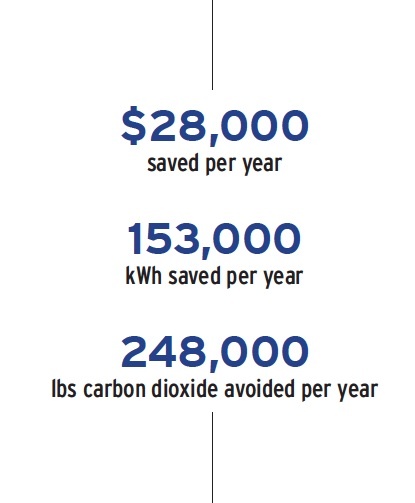 Energy efficiency and sustainability are important to the Museum. The Pizzagalli Center for Art and Education is a testament to this commitment. The Museum invites you to enjoy the new building space, and to share in the effort to reduce carbon emissions.